More than just a normal sedan, the 2019 Toyota Corolla, for sale at our Toyota dealer near Crete, NE, is the fuel-efficient Toyota that’ll change the way you drive. 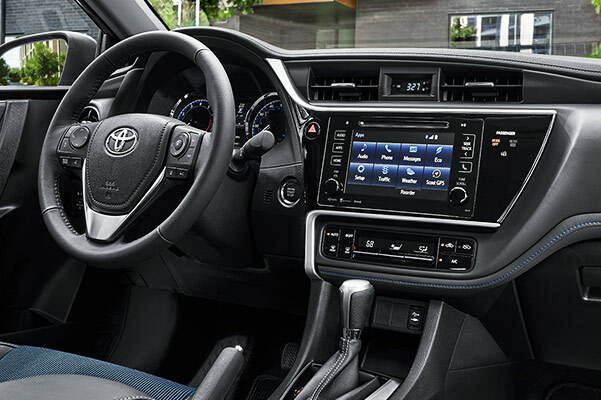 Between the comfortable 2019 Toyota Corolla interior and infotainment features to choose from, the new Corolla can be designed to meet or exceed your needs. 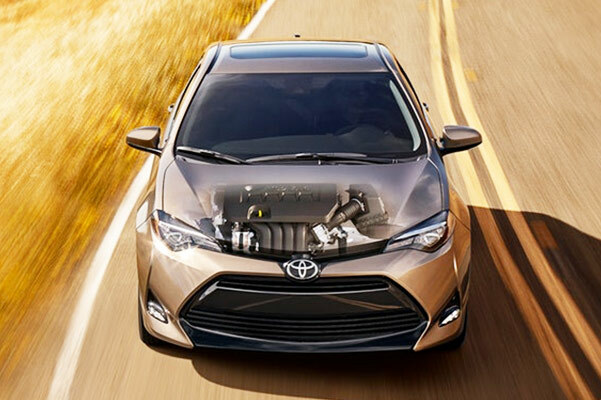 And when you opt for the 2019 Corolla XSE, expect a sporty driving experience with responsive torque and agile handling. Explore the inventory of new 2019 Toyota Corolla models at Baxter Toyota Lincoln now and take advantage of our Corolla lease and finance specials designed to save you on the price of a new Toyota. Don’t know which 2019 Toyota Corolla sedan is right for you? 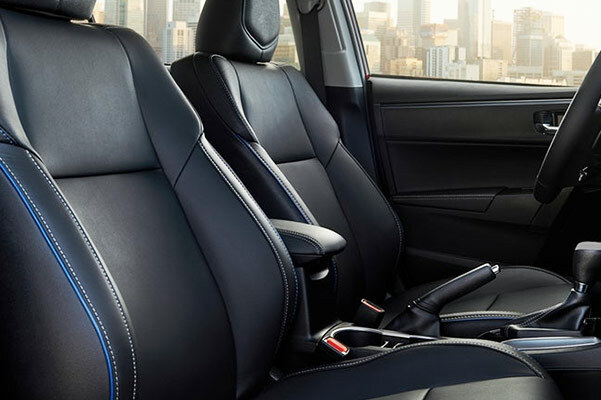 See the full list of 2019 Toyota Corolla specs and let one of our salespeople help you get the new Corolla to match your lifestyle. Don’t forget to ask about our affordable 2019 Corolla finance and lease specials.